Closing up this year's line up for Metalfest is rounded up by the Swedish rock-metal band IMMINENCE! The young formation is not a typical example of the local scene, on the contrary, it shows the alternative approach of the "post-metalcore". the bet on heavy riffs and the singer's Eddie Berg's loaded vocals. And these youngsters have confirmed their performance at the Metalfest in Pilsen, where they plan to capture the audience in the Lochotin Amphitheater. So don't miss out and come enjoy the energy of IMMINENCE! Just confirmed! The Greek guitar magician will perform at Metalfest in Pilsen! One of the best metal guitarists who played with Ozzy Osbourne and who is the brain of the power metal FIREWIND - Gus G - takes place in the star line-up of the Metalfest! Get ready for an incredible set of the brilliant guitarist who will perform a top-notch show that will fascinate the whole crowd in the Lochotin Amphitheater! Another major boost for the Metalfest is AXXIS! The popular German power metal band with the unmistakable singer Bernie Weiß in their front has been entertaining the fans for three decades and thanks to their layered heavy melodies that electrify the listeners' bodies, have created fan base all around the world! We are very pleased to announce the band hailing from Lünen, German for the Metalfest in Pilsen! 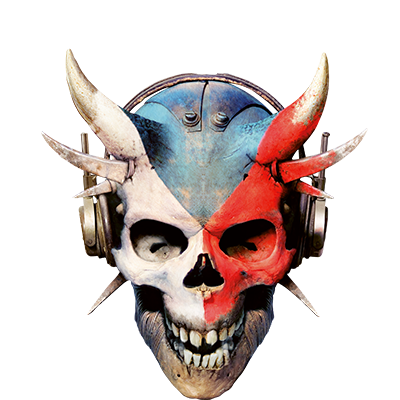 TOMORROW ENDS THE SPECIAL PRICE OF TICKETS AT METALFEST OPEN AIR AND MASTERS OF ROCK! 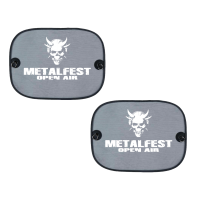 Metalheads, just today and tomorrow you can buy tickets on festivals METALFEST OPEN AIR and MASTERS OF ROCK at a discounted price! Forrest Jump - Crossover band from Czech republic last year released a successful album. 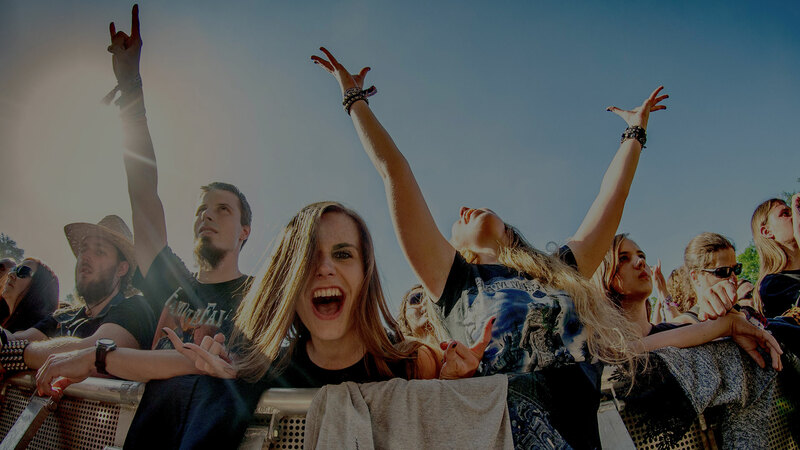 New and also older songs will be presented in Pilsen at festival Metalfest Open Air, taking place from May 31 to June 2, 2019, in the Lochotín Amphitheater. Hurry up, just today you can buy tickets at festival Metalfest for a discounted price!